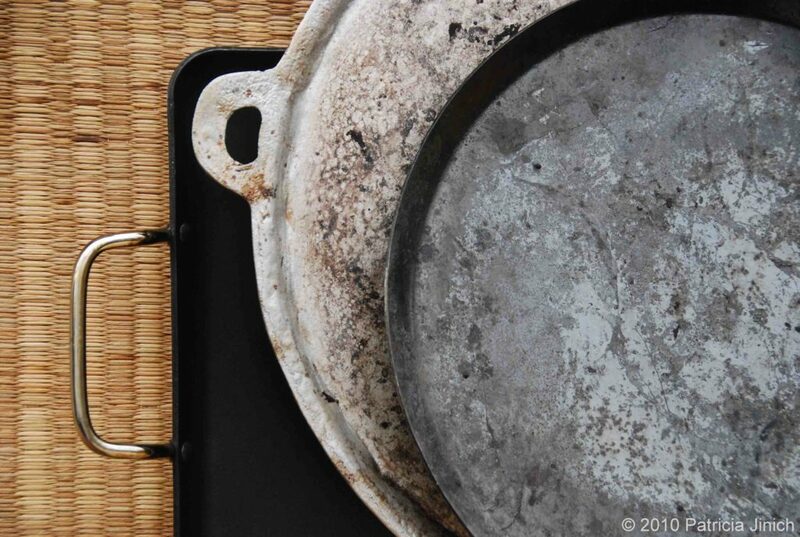 An essential cooking tool in Mexican kitchens, a comal is a flat plate or griddle, typically made with cast iron and a rim around the edges. They are usually round and found in many sizes, though there are some rectangular versions too. There are also comales made with aluminum, and in later years it has become quite popular to use the non-stick/teflon versions as they are more user friendly. The molcajete is a cooking tool that although not absolutely necessary this day in age, it does have its uses, benefits and looks. 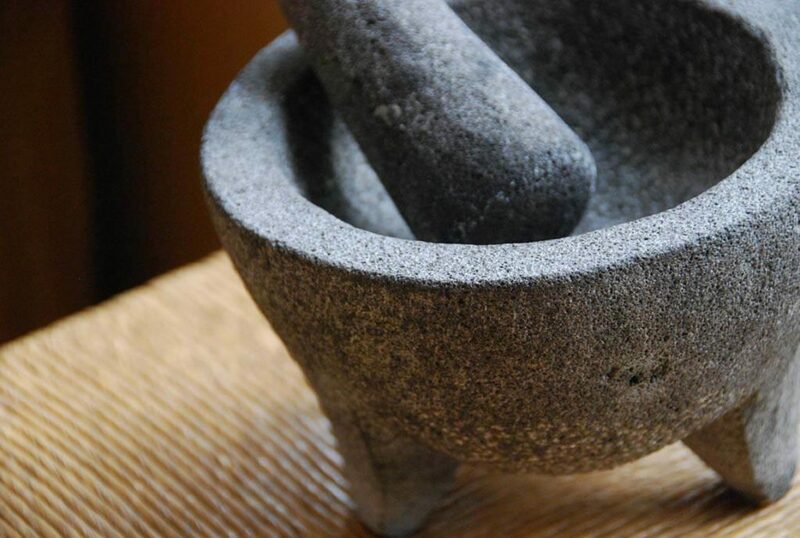 Mexico’s version of the mortar and pestle (the pestle being called tejolote) it has been used for thousands of years to pound, smash, grind and mix ingredients such as herbs, spices and chiles, create rubs, pastes and sauces.